A holiday celebration of diversity! From Ethiopian fringed umbrellas and star-shaped Filipino parol lanterns to candlelit Swedish St. Lucia crowns, Christmas Around the World brings together Christmas traditions from twelve different lands, like decorations on a splendid tree. "A visually attractive and thoughtful presentation for those seasonal school assignments," praised School Library Journal. Includes a section on craft ideas, a pronunciation guide, a page of Christmas sayings, and two pages of Fact and Fiction. Author Mary Lankford was the director of library services for the Texas Education Agency and received many awards, among them the Texas Library Association Distinguished Service Award. Ethiopian fringed umbrellas; star-shaped Filipino parol lanterns;candlelit Swedish St. Lucia crowns-Mary Lankford bringstogether Christmas traditions from twelve different lands,like decorations on a splendid tree. Mary D. Lankford was the director of library services for the Texas Education Agency and received many awards, among them the Texas Library Association Distinguished Service Award. 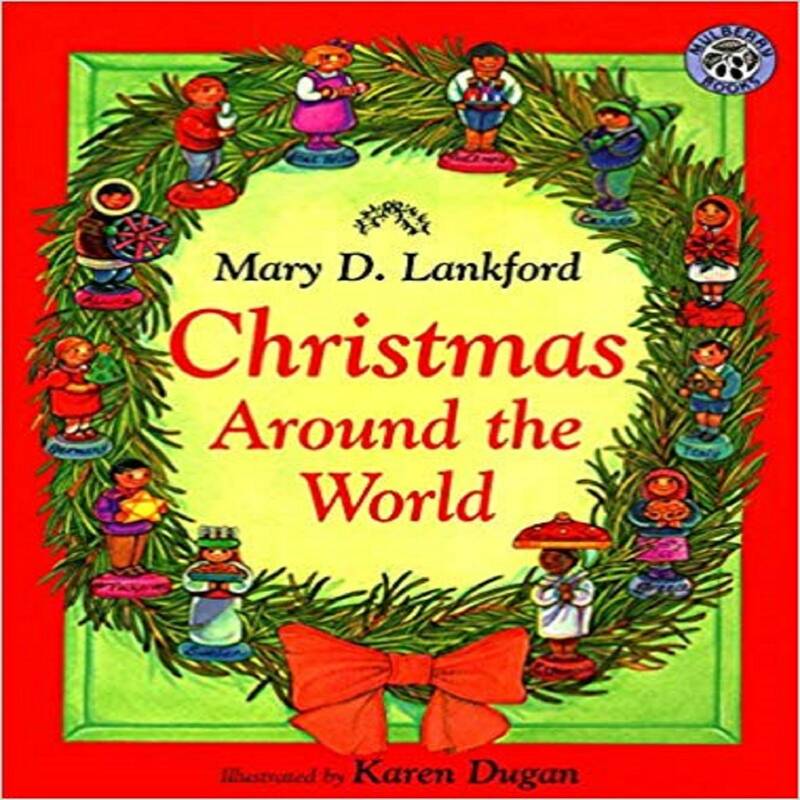 Her informational books for children include Christmas USA, Christmas Around the World, and Jacks Around the World.